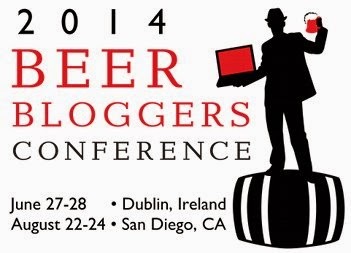 This weekend in San Diego is the 5th Annual Beer Bloggers Conference. Emily and I are attending for the first time. Its a jammed packed weekend full of beer related sessions (see below). An optional pre-conference excursion in Los Angeles on Thursday is also offered, and Emily and I will be attending that as well. Here is the schedule for Friday-Sunday.